Agility Thoughts: Variety is the spice of life! 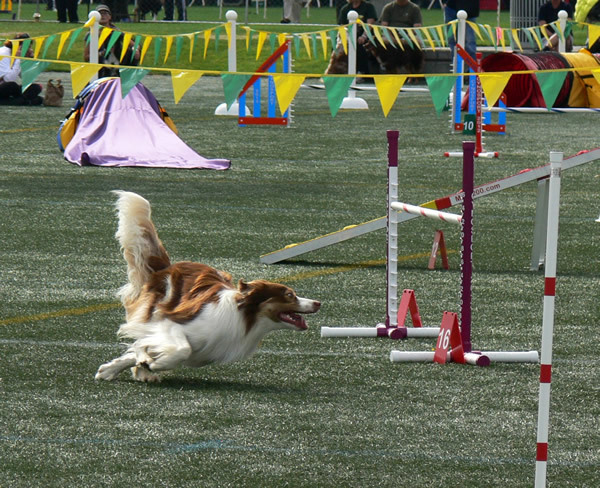 This post is a part of the Dog Agility Blog Event on Internationalization. I am really looking forward to having an opportunity to run some more courses with an "International" flare. USDAA is promoting it's Master Challenge course and AKC is creating an Excellent C class that I understand will have more international challenges. This topic takes me to the core of why I do agility. There is always something for me to learn. That is who I am, I am a life long learner. Change is good for me, it keeps me on my toes and it keeps me learning. Bring it on!! However, I have to be honest, I don't want every course to be twisty, turny, I have to collect my dog to turn at every obstacle. Some of my favorite courses have been wide-open fast courses with very subtle challenges because of the speed. Sometimes you can't spot those challenges in the walk through and suddenly you have to manage the course real time. Love that! Love livin' on the edge. I also love the courses with an International flare. It appeals to the puzzle solver part of me. I walk the course, ponder all my options, wonder if there are better ways to handle something, look at the problem from all sides and finally make choices. I get to see if those choices created the desired outcome for my run (not always a Q for me). So, for me, I need the sport to appeal to the problem solver in me and the speed daemon livin' on the edge part of me. But these courses are not for everyone or every dog. I recognize that. I would hate to live in a place where the International courses were the only thing that is offered. I have talked to a couple of folks in Europe who wished they had more options. Their course favor the motivated, driven dog. The one that doesn't shut down when you ask it to make 100 tight turns. Not everyone wants to live with those kinds of dogs, nor is every dog built that way mentally/physically. I want choices myself. I typically don't run my young dogs exclusively on tight, technical courses. I want them to learn to love to run and chase me. This is much easier to do on a wide open course. 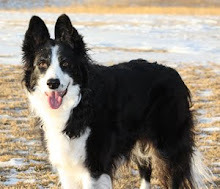 I have an older dog who lives for agility, and I try to not run her on too many tight courses. If I only had the choice of tight courses she would have to retire from the game (And I am not going to be the one to tell HER that). There are also different forms of this sport that are every bit as challenging, involve team work and a thing of beauty. 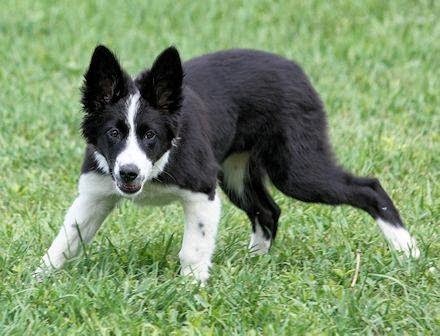 Have you every watched anyone handle a dog from a distance on an agility course. Either in NADAC or someone who is not able to run like the wind. The team work involved and the dog's command for the English language are very impressive. I like the adrenaline rush I get when I run, but I love to watch the teams who have mastered this type of work. Amazing!! So, for me, bring it on!! Give me options and variety. Ask me and my dog to be versatile. Ask us to master the fast course and the technical course! Wonderful post, nicely put. I totally agree we need variety. 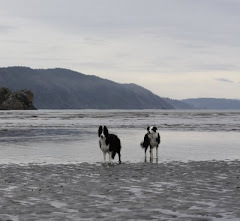 Same conclusions on my blog :) I love handling challenges but my dogs love just running! It's so great that there are choices for both in the U.S. and even more options out there as well. With my (first ever) agility dog we run Teacup, ASCA (old-style NADAC for those who don't have ASCA) and UKI. All fascinating, all unique and satisfying many facets of the agility challenge. Google "Sabine Westhauser" to find a German handler who can do European courses with superb distance skills -- she's very impressive. I agree! I love wide open but I also love the challenges of the International style. I like the way they both push me to train more. I don't want strictly one or the other. 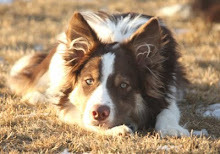 Having tight twisty courses all the time would not only demotivate my dog but also myself. But wide open course don't really teach my dog to be tight either.